It's often labelled an invisible injury, a common brain and head trauma that doesn't always give you symptoms, or show up in x-rays or scans. 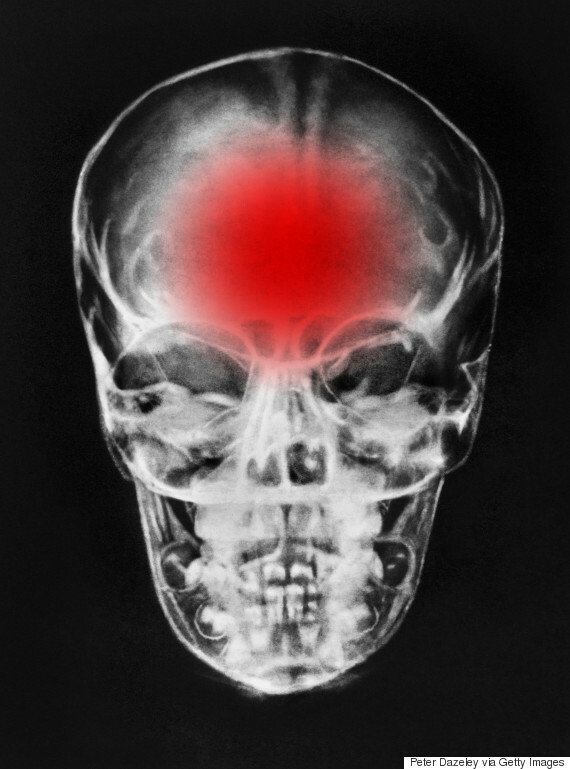 According to Parachute, a Canadian organization dedicated to preventing injuries, when someone suffers a concussion, "the brain suddenly shifts or shakes inside the skull, and can knock against the skull's bony surface." Sport injuries or car crashes are some of the most common ways to get concussions, and sometimes, long-term damage can lead to chronic traumatic encephalopathy (CTE) says Dr. Sapna Sriram of Toronto. CTE is a degenerative disease found in the brains of athletes or people with multiple brain traumas. In the NFL, a sport league known for tackling and head-to-head contact, concussions rose 58 per cent since 2014, the highest amount of injuries in the last four years, ESPN reports. Sriram explains concussion sufferers are also at a greater risk for depression and other mood-related disorders. According to Scientific American, one blow to the head may increase the risk of developing a disorder. "A more diffuse injury such as a concussion can affect the neurotransmitters that the brain uses to communicate between various parts of the nervous system, and this disrupted balance is associated with the development of mental disorders," Sriram tells The Huffington Post Canada. But a bump on the head or an injury playing sports may not always be a concussion. "Not everyone with a head injury needs to be taken to the emergency room, but they should still be seen by a doctor," she says. To make the symptoms clear, Sriram discusses six common signs of a concussion and when you should seek medical help. She adds other symptoms like loss of consciousness, amnesia, headaches, seizures or vision problems require an immediate visit to the nearest ER.